This profile is part of The ARTery 25, a series highlighting millennials of color making an impact in the Boston arts scene. After a few minutes, Patterson takes a break and sits beside me on the hardwood floor in her living room. I notice the tattoo emblazoned across her forearm. It says “abilities,” with a walker serving as the “A.” Above it, a date. Patterson has danced since she was 4 years old, but after that spinal surgery in 2010, her mobility became limited and she found herself having to retrain her body. 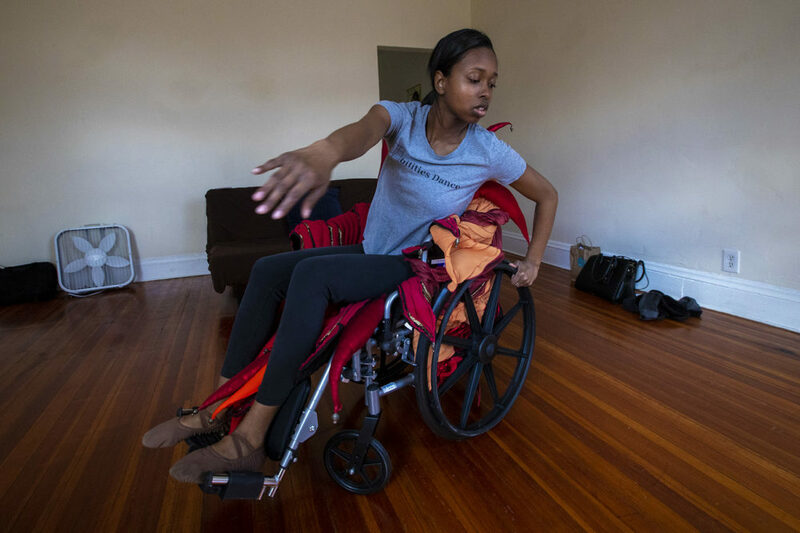 She'd always loved dance and she didn't want to let it go, so she learned how to do it with a walker and, at times, a wheelchair. "Even when my body started to change and I felt like I couldn't, I still found my way back to it and just kept moving forward,” she said. Soon Patterson felt compelled to share dance with everyone, including people who rely on mobility aids. 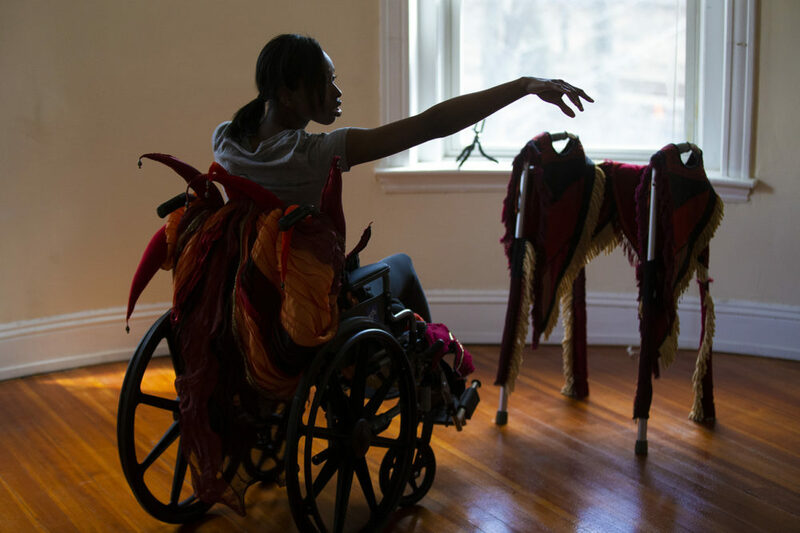 She founded Abilities Dance Boston, an inclusive company focused on bringing accessibility into the dance world. In the U.S., 54 million people live with a visible or invisible disability. More than 13 percent of Black Americans and 18 percent of Native Americans reported living with a disability in 2017. However, Patterson points out that a lot of the disability work being done centers white people living with disabilities. She aims to address this gap in disability activism. “We’re focusing on the people of color,” Patterson says. 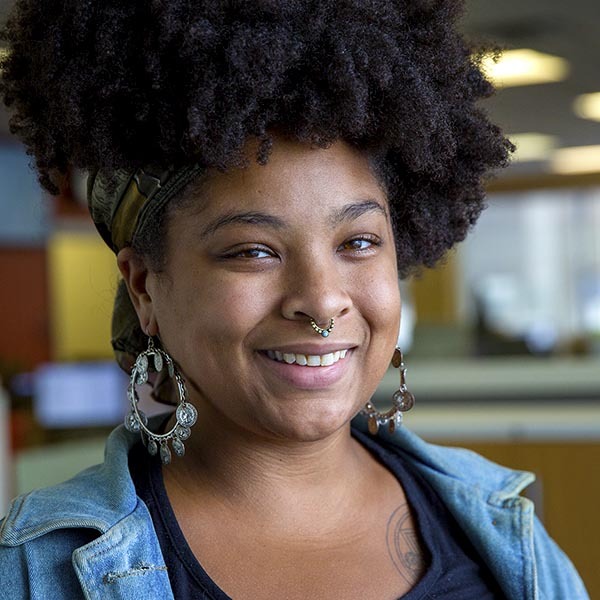 “And not just that, but trans people of color and queer people of color with disabilities.” Her company operates at a unique intersections of race, gender and disability. 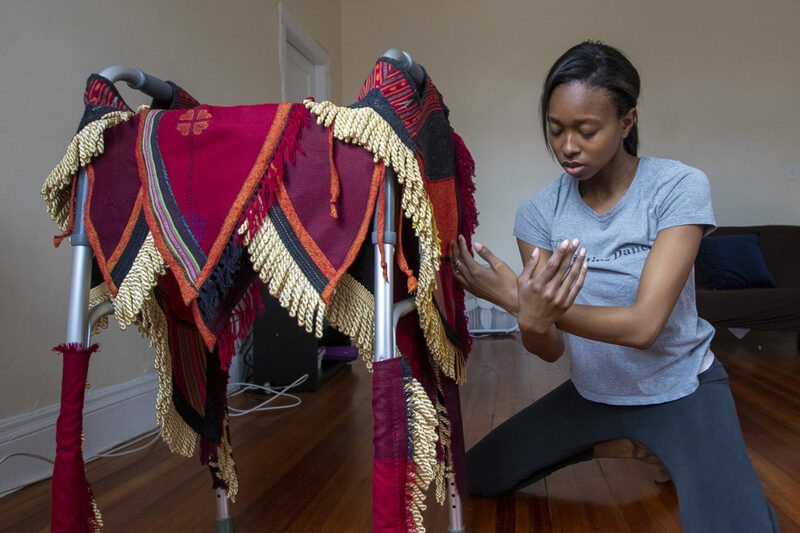 Before receiving one of the 2018 Live Arts Boston (LAB) grants from the Boston and Barr foundations, Patterson found that outdated attitudes about disability seemed like a barrier to securing funding for Abilities Dance. She felt pressure to perform or emphasize her disability. For her, creating space to challenge antiquated attitudes about disabilities is her driving force. 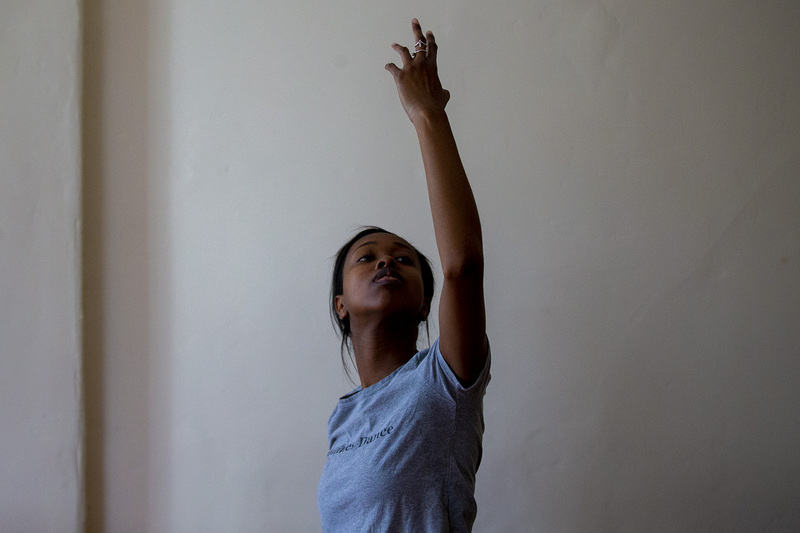 She hopes her dance practice shows the wide spectrum of beauty and movement. Back in her living room, as she swirls across the hardwood floor, I'm reminded that human variation is the norm, not the exception. 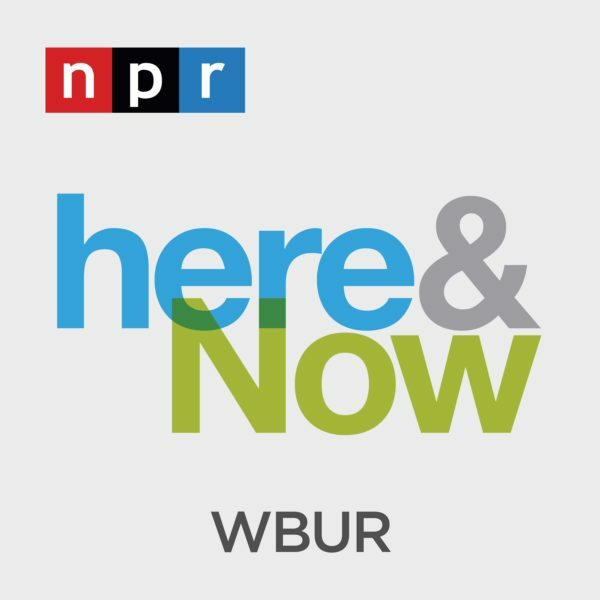 This segment aired on March 28, 2019.